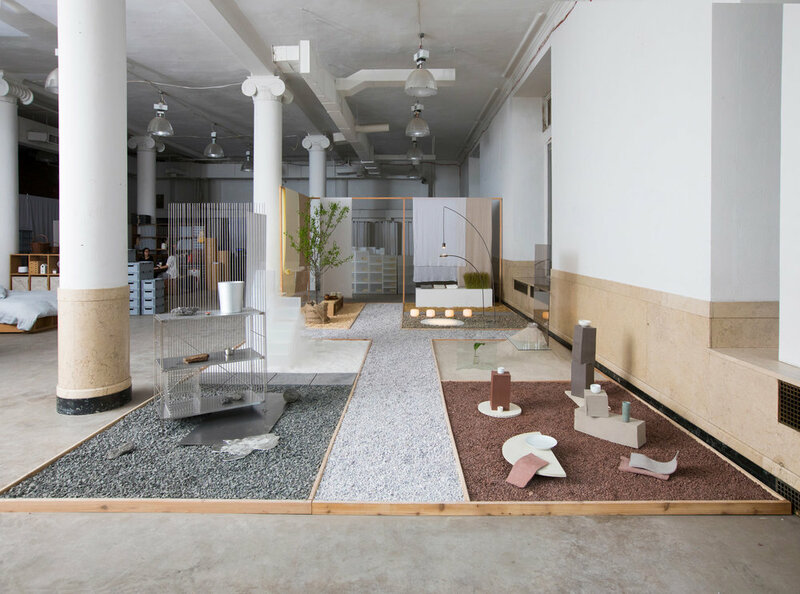 For New York Design Week 2018, Ladies & Gentlemen Studio teamed up with Japanese lifestyle brand MUJI to present a large-scale, immersive installation, celebrating the brand’s 10 year anniversary in the U.S. 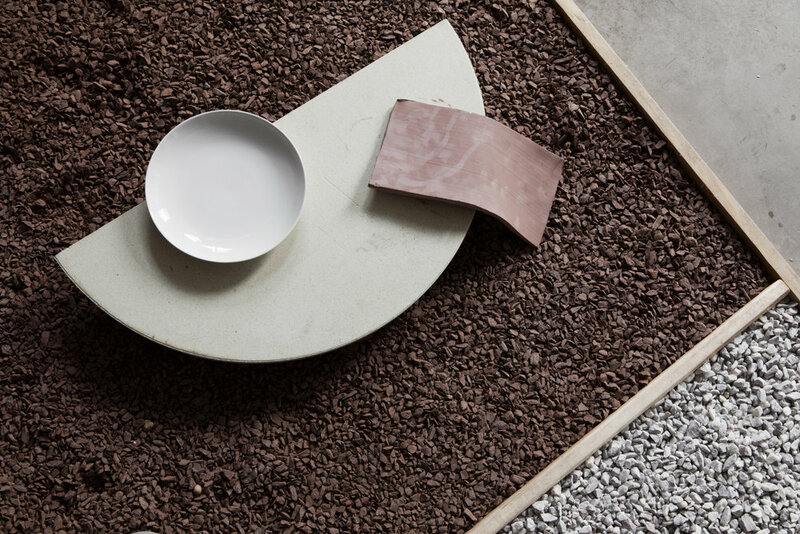 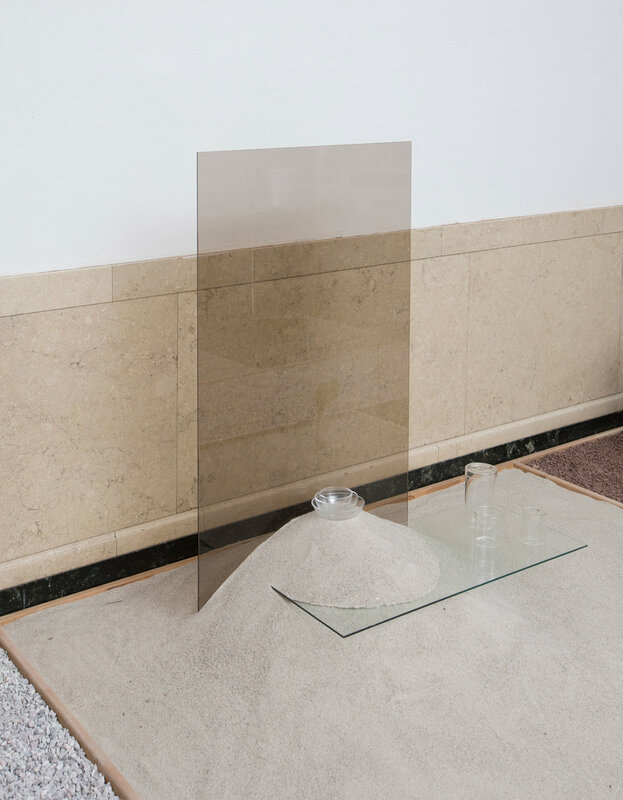 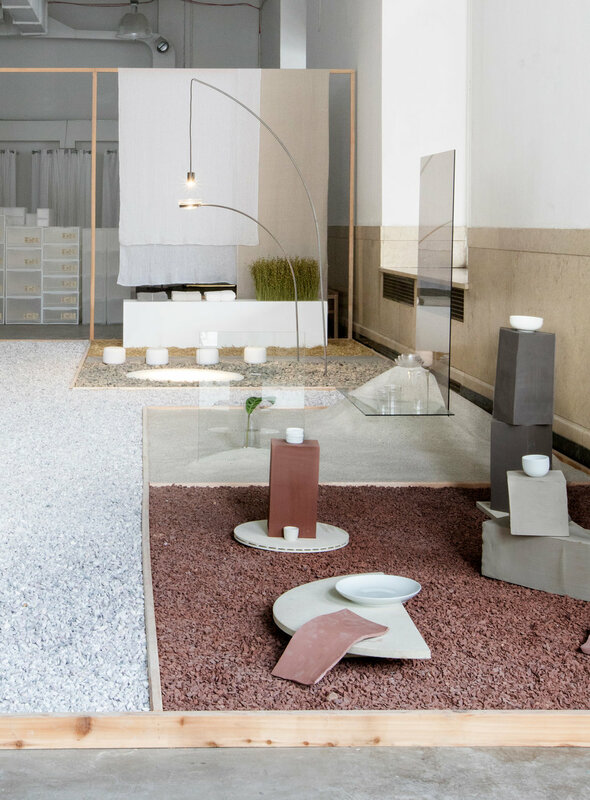 Taking the form of an abstracted landscape, MUJI Materials Garden juxtaposes a curated selection of MUJI’s products composed with the raw source materials used to make them. 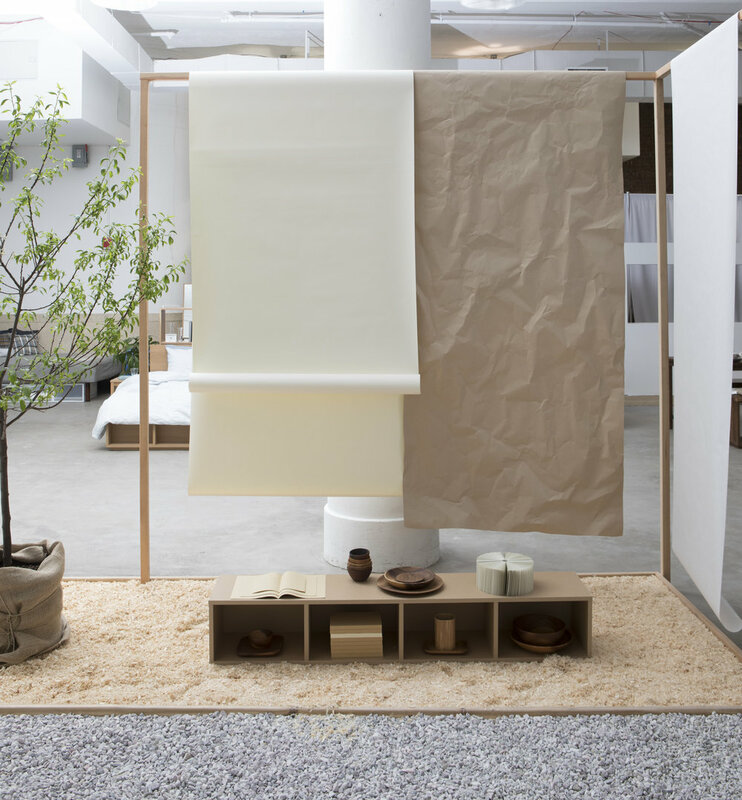 L&G Studio mixed their long-standing reverence for MUJI's honest approach to simplicity with their fascination with materiality to create an environment that re-contextualizes MUJI's everyday products by celebrating their natural origins.